In Novo mesto Gorenje Keramika opened its fourth showroom where they will be offering quality decorative ceramic tile of the latest trends. 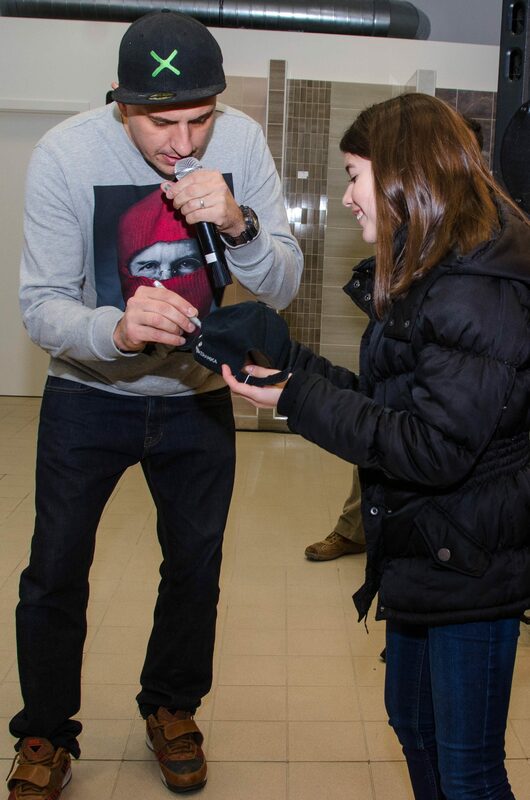 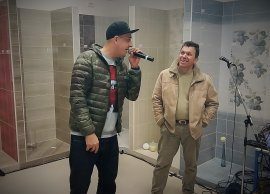 At the event they also hosted the best rapper among tile fitters and undoubtedly the best tile fitter among rappers – 6Pack Čukur with his »tile poetry«. 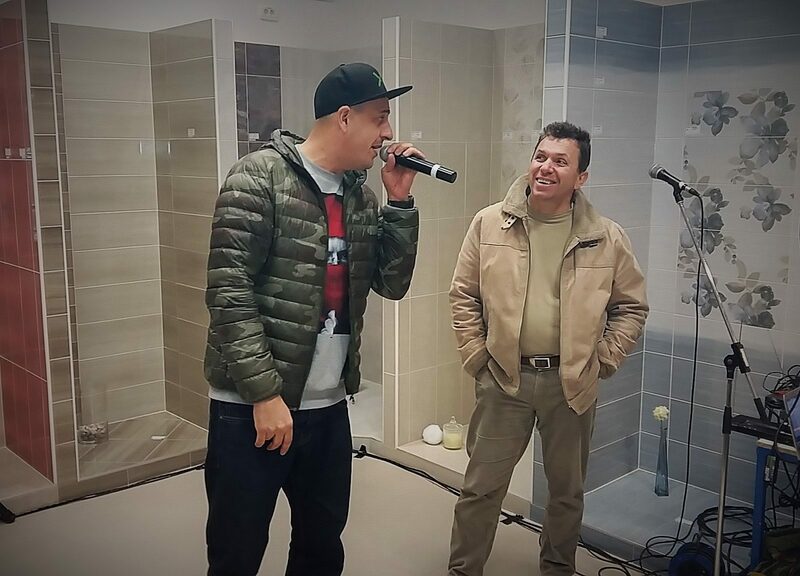 At the opening of the showroom they also hosted 6Pack Čukur – the best rapper among tile fitters and undoubtedly the best tile fitter among rappers – who performed his »tile poetry«. 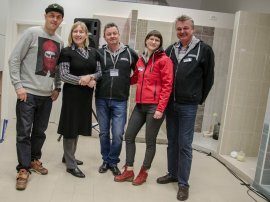 In Gorenje Keramika they strive towards development and progress, therefore in spring they will be presenting interesting novelties made with digital technology and distinguished by decorativeness, colour palette and formats in line with the latest fashion trends.